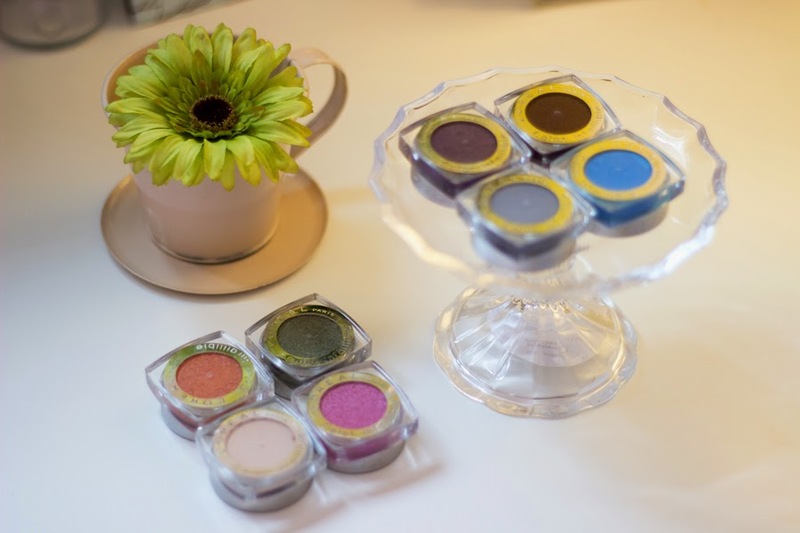 I have been loving eye shadows lately and I have even branched out to using cream eye shadows and pigments and I am absolutely loving it. 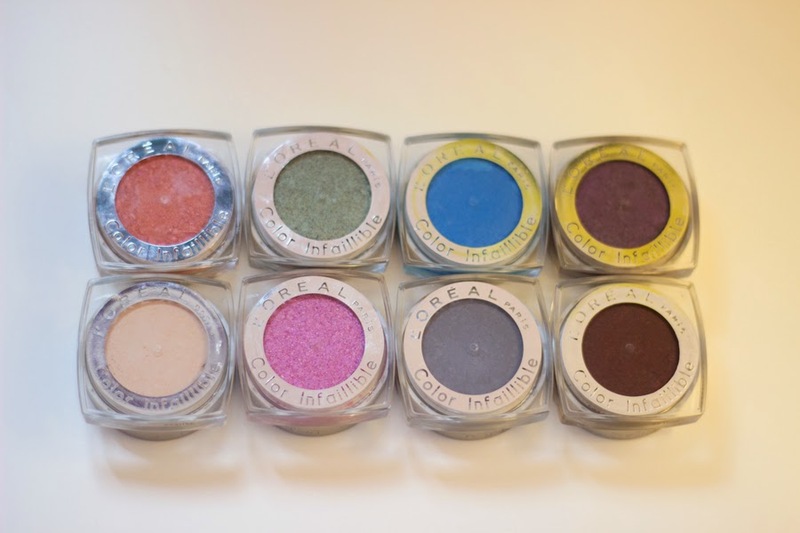 The L'Oreal Infallible Color Eyeshadows have been around for a little while but I only jumped on the bandwagon recently. 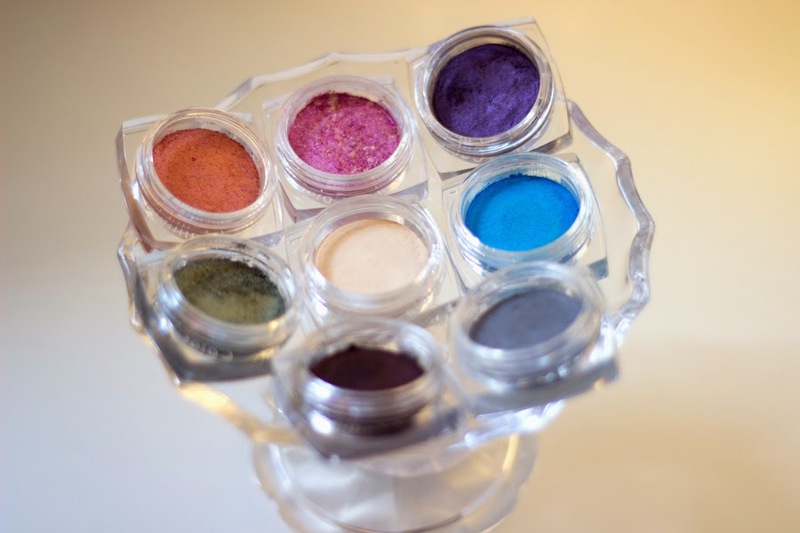 They can be described as pressed pigments which deliver really long lasting eyeshadows on the eyelids. I am a fan of the packaging because it is really compact and practical. 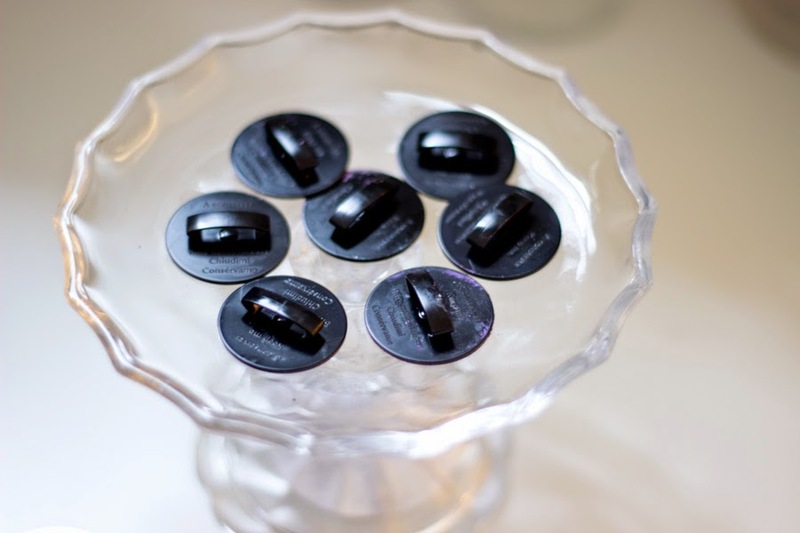 It comes in a small transparent plastic tub with clear labelling on the top and the lid colour matches (or attempts) to match the contents which is handy when you have it displayed in your makeup storage or vanity. 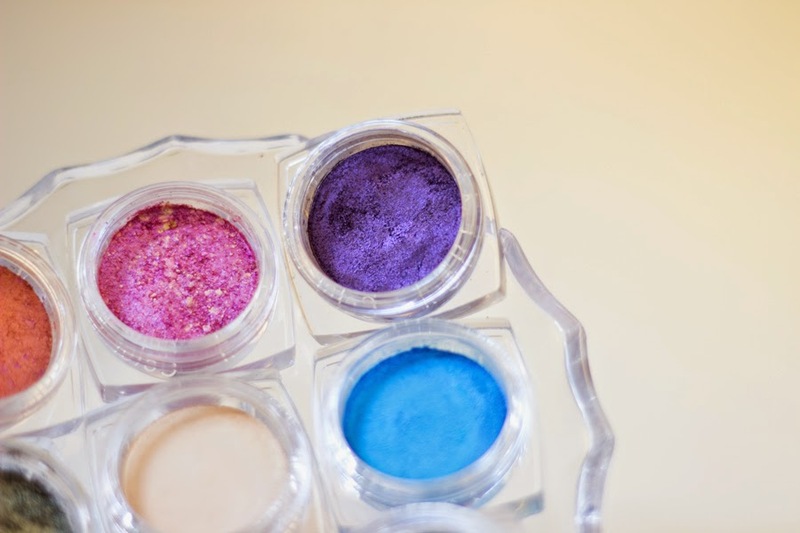 Once you open the top lid, you find a smaller plastic lid which helps the pigments or eyeshadow remain compact and pressed which is why it is essential not to throw it away as it helps keep your eye shadow in tip top shape. I just really like the packaging and I think it's impressive for a drug store product. 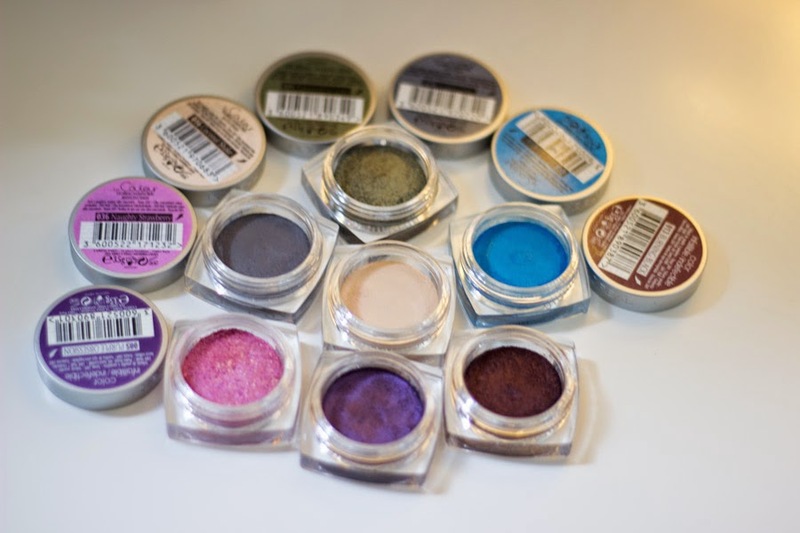 They can be used as a base (worn under another eyeshadow), on its own as an eye shadow and/or on top of another eye shadow. Whichever way you use, the vibrancy of the colour remains excellent. 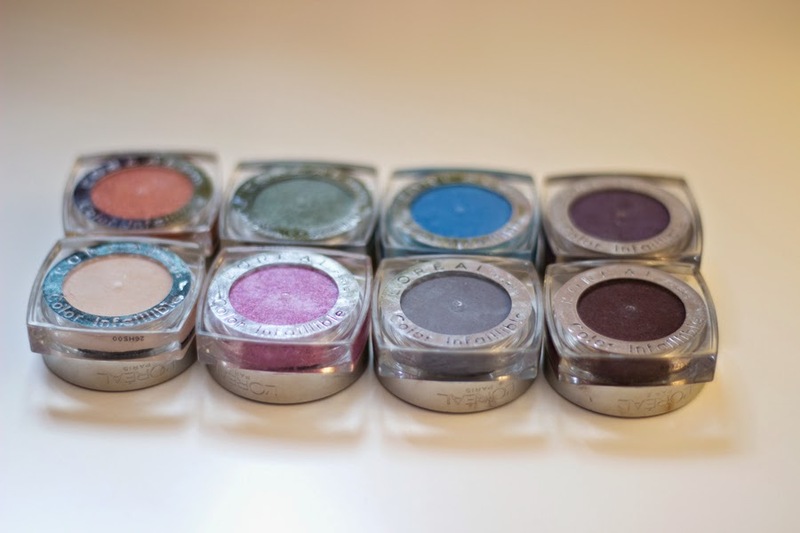 I absolutely love them although I would say the texture appears to differ across the various shades but that's absolutely fine as they have different finishes; matte, shimmer and iridescent finishes. I find that the matte finish has the least fall outs as expected while the iridescent finish has the most. Also, the colour pay off appears to be more vibrant with the darker colours compared to the lighter ones. You can apply this with your fingers or any eye shadow brush but I find that using my fingers (although a messy way) appears to give the best results. 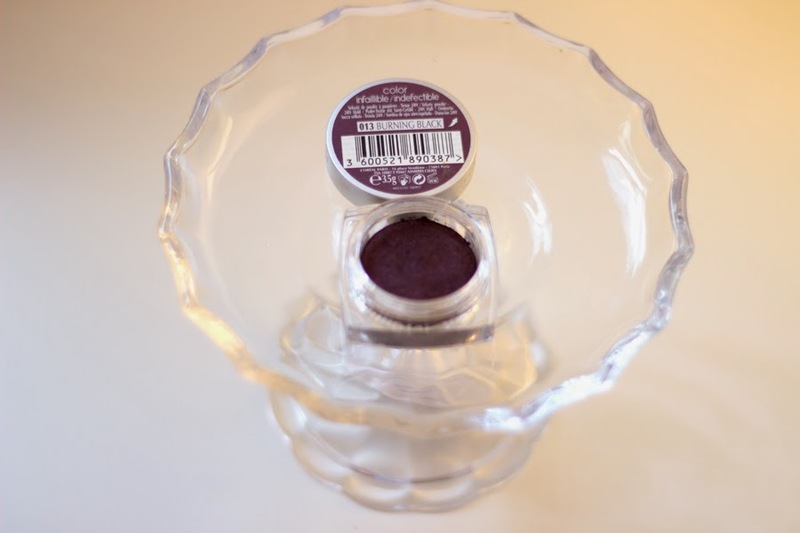 However, I still prefer to use my brush and I love the Lancome Eyeshadow brush for this because it is slim enough to fit into the tub and packs the required amount on to my lids. As with the colour pay off, the lasting power varies across the shades. The darker ones appear to last longer than the lighter ones but I have not experienced any creasing with any of them. Overall, once these color tattoos have set, they are not budging at all until you take them off with an eye makeup remover. 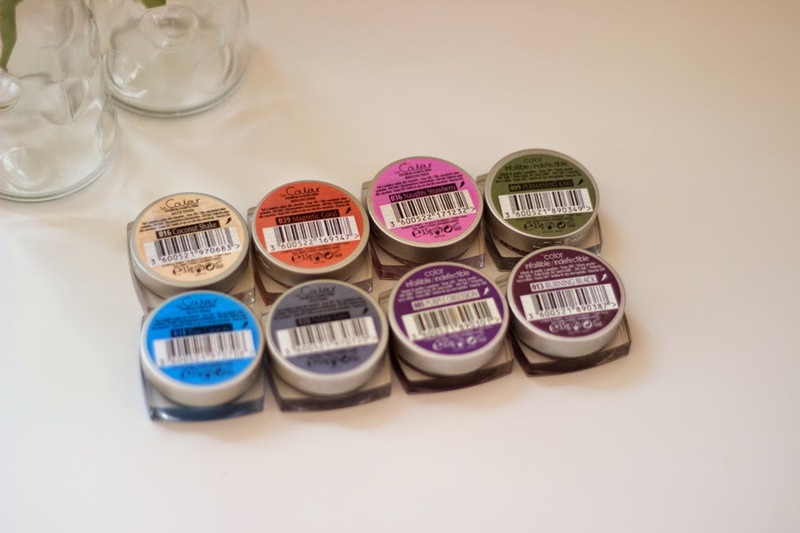 The cost varies across different shops but I got mine from the PoundLand for £1 each hence I got 8 shades and I think they are amazing and a huge bargain! In Boots and Superdrug, they are sold from £4 or so and I have seen some sold for £6.99 but then they have a lot off offers like buy one get another half price so it balances it out. 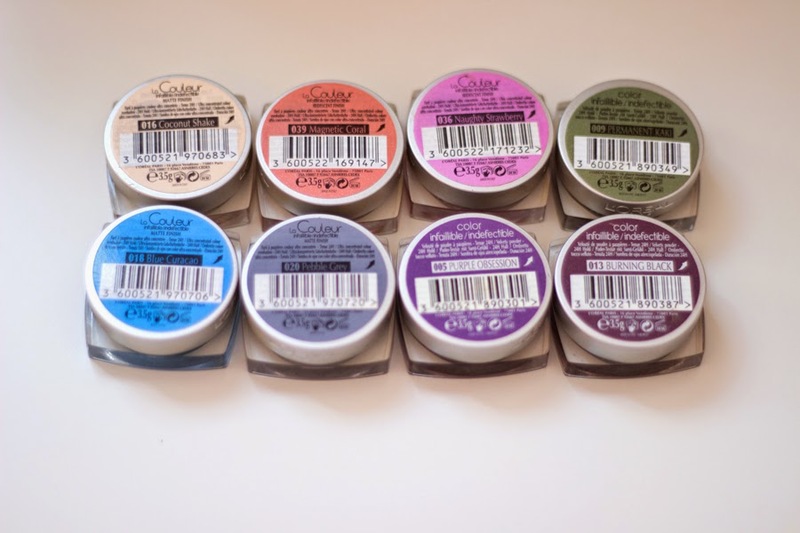 Although I got mine for way cheaper, I would definitely have picked up at least one or two shades because the quality is amazing. They are much cheaper on Amazon, Ebay and other online shops like Fragrance Direct, etc. 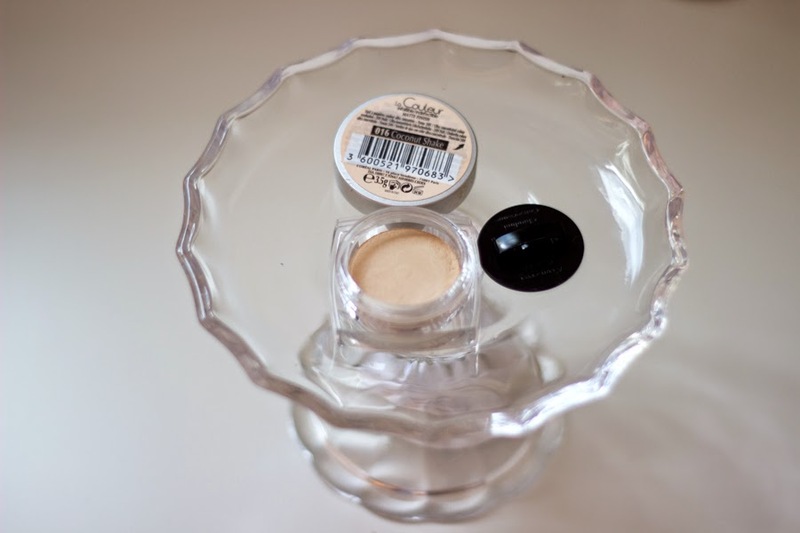 I really like this shade although it is really pale but I have used it mainly to highlight my brow bone and it does the job well. I would describe it as a pale light cream shade with a matte finish. 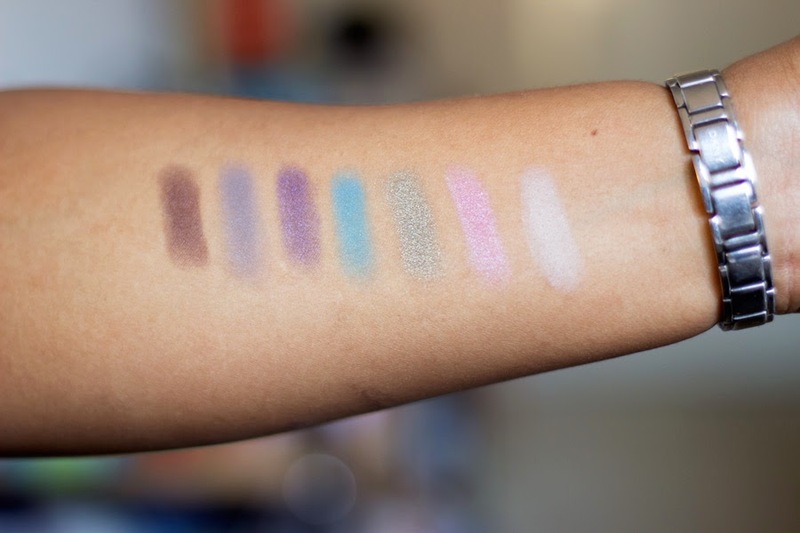 I have not tried it on my eyelids yet as a normal eye shadow colour because I don't think it would do much favours on there but on my brow bone, it is amazing. I was instantly drawn to this shade because it was vibrant and reminded me of sunny summer days. 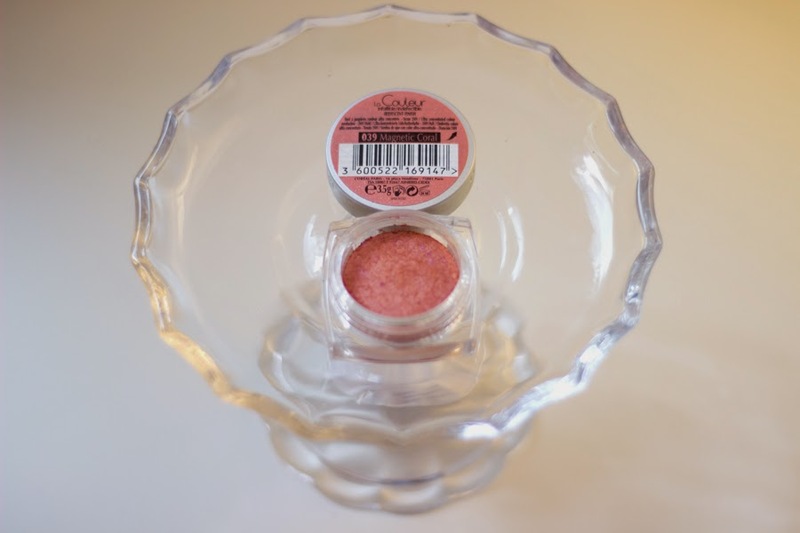 It is a light pinkish coral shade with an iridescent finish. It looks very flattering although it appears lighter on my eye lids compared to how it looks on the tub. I have experienced some fall outs with this but it's nothing too drastic and it's one of my favourite shades. I just love the name of this shade and it also reminds me of Summer which has slyly left us already. 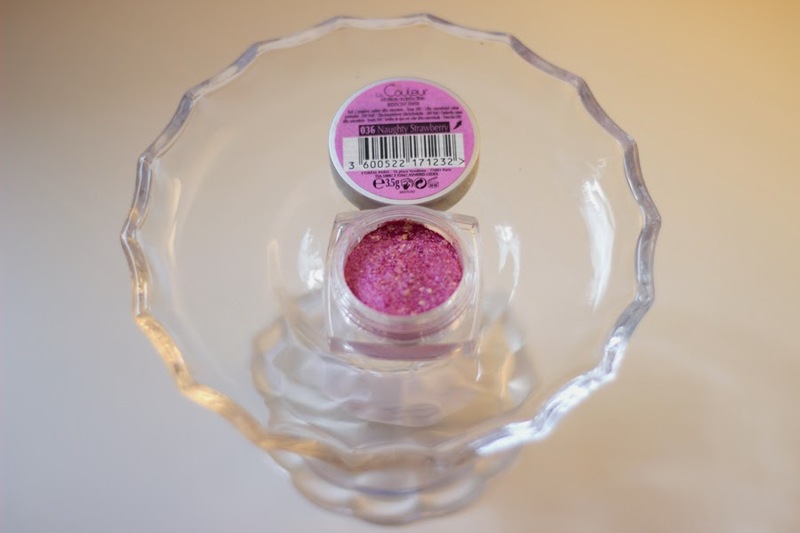 This is true pink shade with cool undertones and it has a somewhat metallic vibe going on. This is also an iridescent finish which means it has some fall outs as well but I manage them quite well now as I have used it a lot. I prefer to build this shade when I am wearing it alone because it looks most flattering then. L'Oreal really have chosen really interesting names, haven't they? But I am loving them. 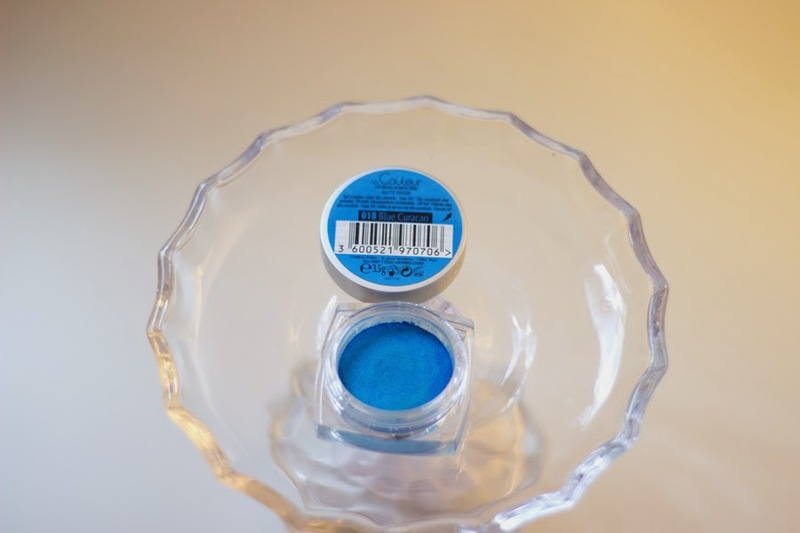 I was a little unsure about this shade because blue eye shadows are not the first colours I would grab on a good day but seeing that I did not really have anything similar in my collection, I thought I should give it a try. Although it looks blue/turquoise in the tub, it comes off as blue-green or an aqua shade on my skin which is rather surprising but I guess it has to do with my dark undertones. It has a matte finish but I kinda wish it had a metallic or even iridescent finish as it may have been more flattering on my skin. 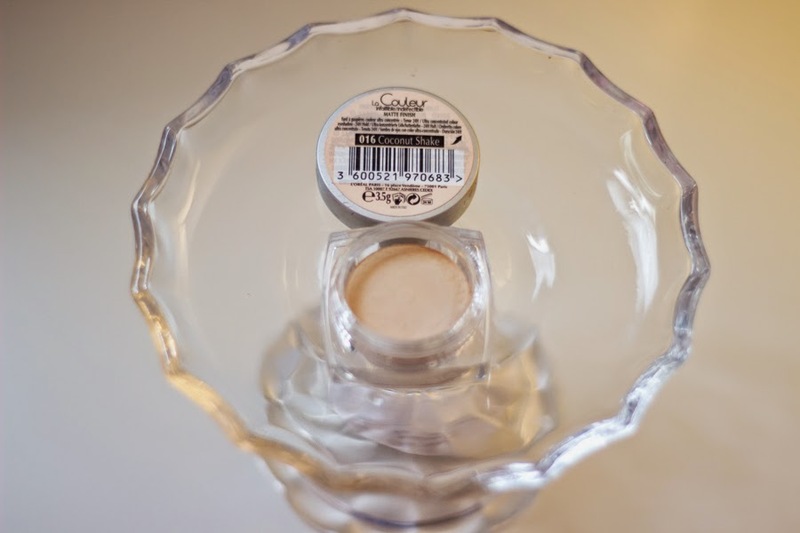 This has to be my favourite shade of the lot because it ticks all the boxes for me and it is flattering on my skin and against my eyes especially as I have dark brown eyes. 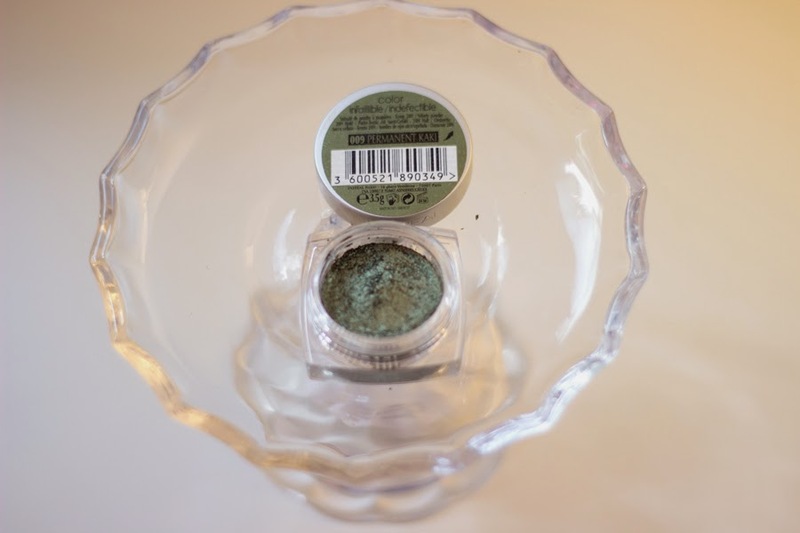 Although it is called permanent kaki, it is a brighter green shade than khaki, a little on the olive side but with an ever so slight metallic finish. It reminds me of MAC's Sumptuous Olive and I have paired both of them together and they are an absolute dream. 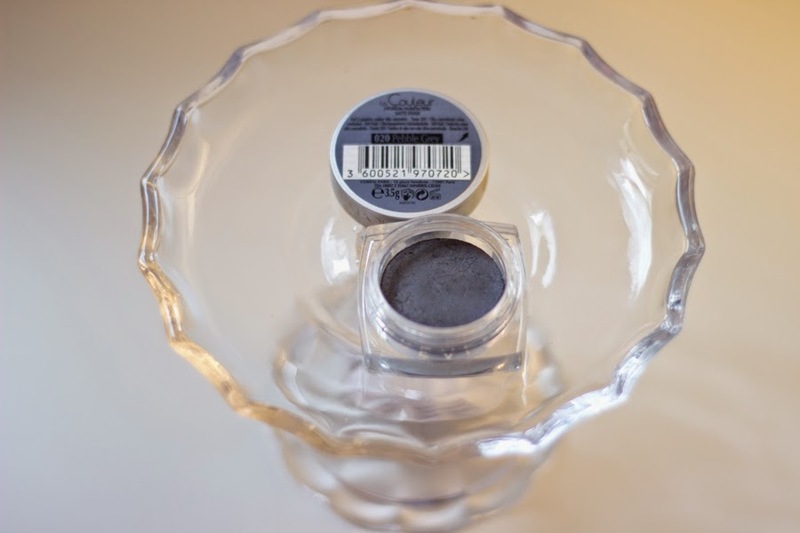 I did not think I would like this shade but it is my go-to shade when I want something neutral and serious on my eye lids. True to the name, it is a lovely taupe grey with a matte finish and I can see this looking flattering on a variety of skin tones. 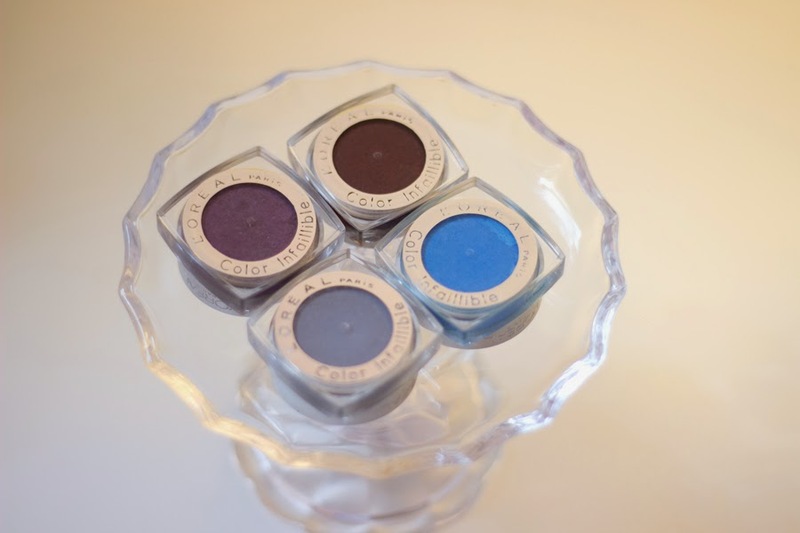 I know you would think why would a dull colour such as this look flattering but it really is especially when paired with another eye shadow or worked into the crease. I have been using this with my Makeup Revolution Iconic 3 palette and I really like it. Cranberry and it looks incredible. Last but not least is Burning Black which is not quite a black shade but one with really dark auburn/maroon undertones. 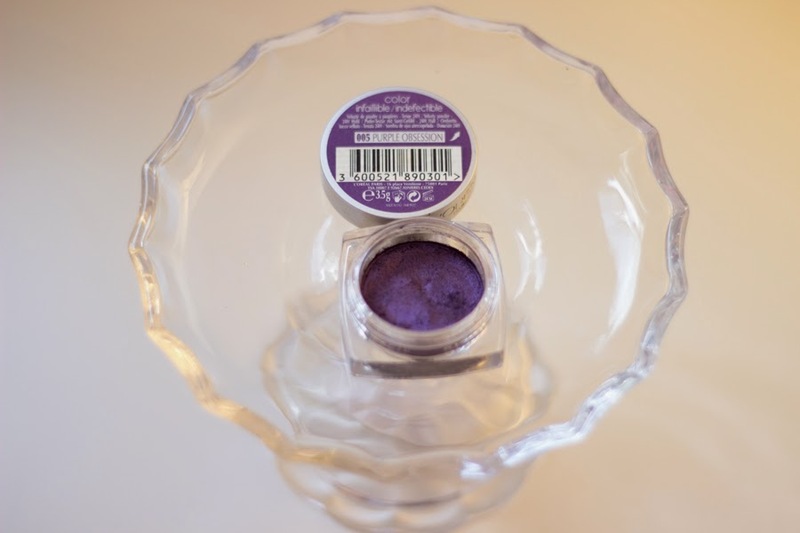 It has the same texture and finish as Purple Obsession and it is really beautiful in the tub and on application. To be honest, I have not used it as much as I would because I feel it is best used for a smoky; a look I have not quite mastered. But I have used this to intensify a few looks here and there and it's fab. Gorgeous colors, I especially love the purple! I love these! 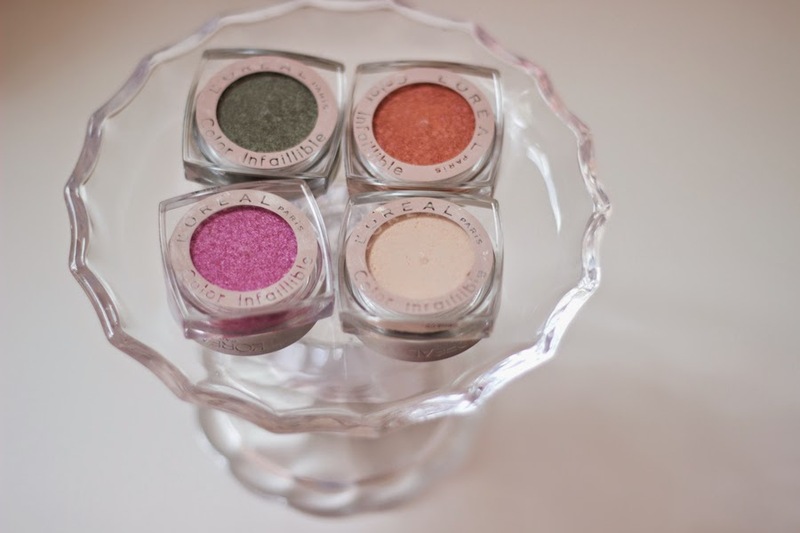 I have Golden Sage and Amber Rush, and Amber Rush is one of my favorite shadows ever. The perfect coppery rose gold color.